Traditional academic preparation of architects has often left them ill-informed about the challenges of the building envelope. While participating in industry-driven research, new architects learn important lessons about how both buildings and experimental setups go together. This webinar explores the process of engagement with research in the building sciences by sharing architects’ experiences of assisting with the organization, setup and data collection phases of an experimental study on reflective roofing, and shares the stories behind the experiment. Students, interns, emerging professionals, and all those who hire them and work with them will benefit from this insight into architectural education. 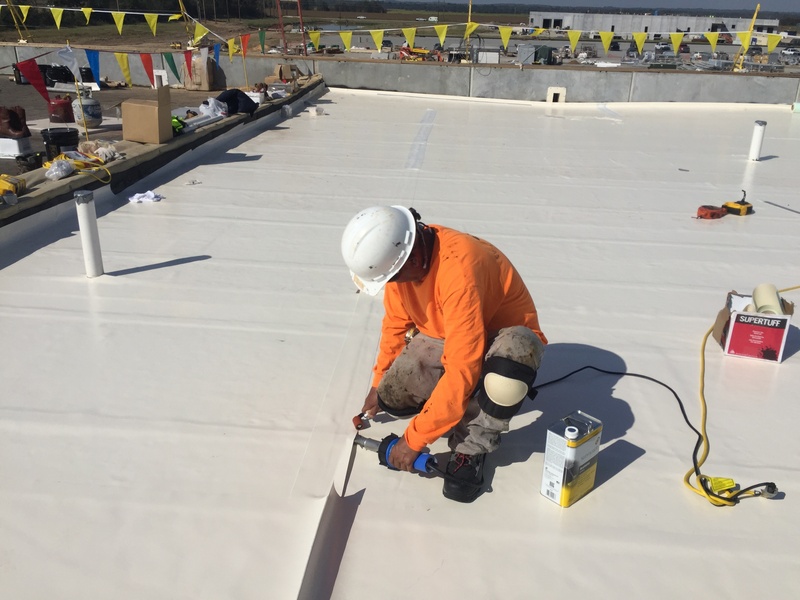 Stay up to date on the required maintenance for the 6 major types of low sloped roofing systems and the importance of integrating them into your proactive roof maintenance program. 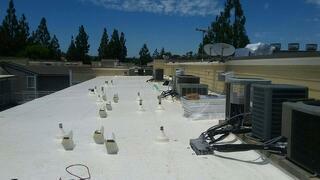 Superior roof materials technology should allow your building’s roof to perform for many years. 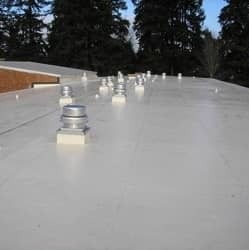 The information provided in this webinar is designed to educate owners, facility managers, and contractors on the basic steps necessary to identify the right roof for your facility. 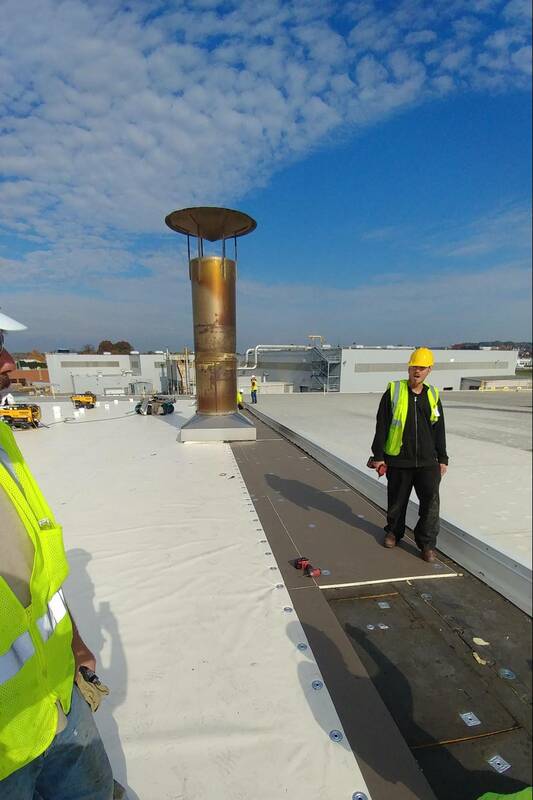 The roofing material must meet standards that make it possible for your roof to perform regardless of the climate or the contaminant contact. 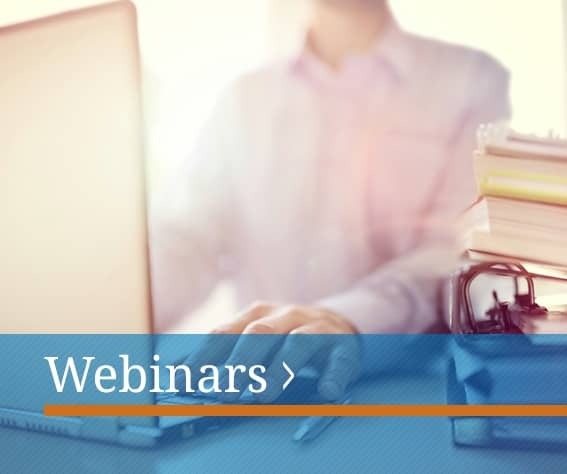 This webinar will provide specific product data, MSDS, Guide Specs, Construction Details, Installation Instructions and warranty information. 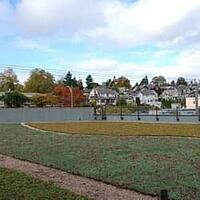 Vegetated roofing systems are much more than aesthetically pleasing additions to a building. During this webinar you will receive a brief overview on the history of vegetated roofing as well as the importance of roof system selection and membrane performance. Vegetated roofing systems have several benefits, but one must not forget that these roofs are in fact roofs and therefore must be treated as such. This webinar explains the various components of a vegetated roof and how these roofing systems can be integrated into low impact development stormwater management plans. 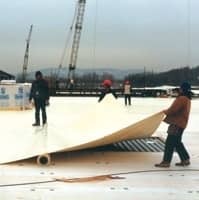 Today there are more roofing systems to choose from, but performance criteria and challenges haven’t really changed over the years. This webinar will discuss the six major types of low-sloped roofs, installation methods, performance criteria, and how the different types of systems stack against the top 5 performance criteria.